Senior Mobile in a Lovely Location! 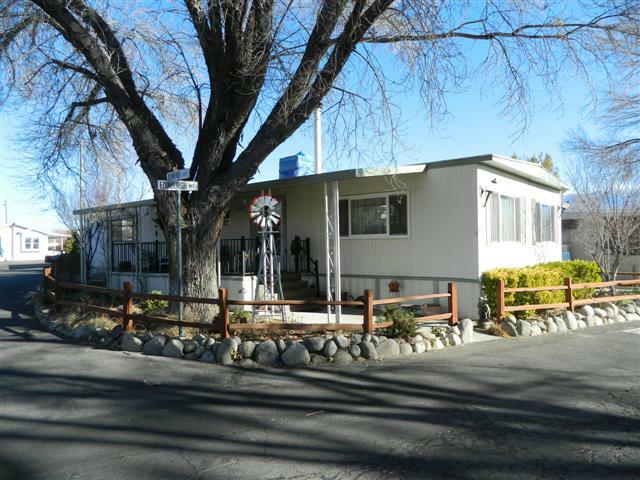 This spacious mobile home is located on a quiet corner lot with shade trees and lush landscaping to enjoy from your front deck! The tastefully remodeled kitchen will make cooking a pleasure! Also included are a cozy wood stove, efficient kerosene heater and dual paned windows for your comfort. Fantastic floor plan with large master bedroom and bathroom and room to spare! Don't miss this excellent opportunity to own a move-in ready, extremely comfortable and efficient home!